Picturesquely situated under the steep slopes of the Radnor Forest the Red Lion has catered for more riders than any other Freerein accommodation. During that time it has built up a trade and reputation to fit the description “restaurant with rooms”. There are two cosy little bars with log burning stoves, a simple and tasty menu and – for riders passing by on Sundays – a Sunday Roast menu running from midday onwards into the evening. 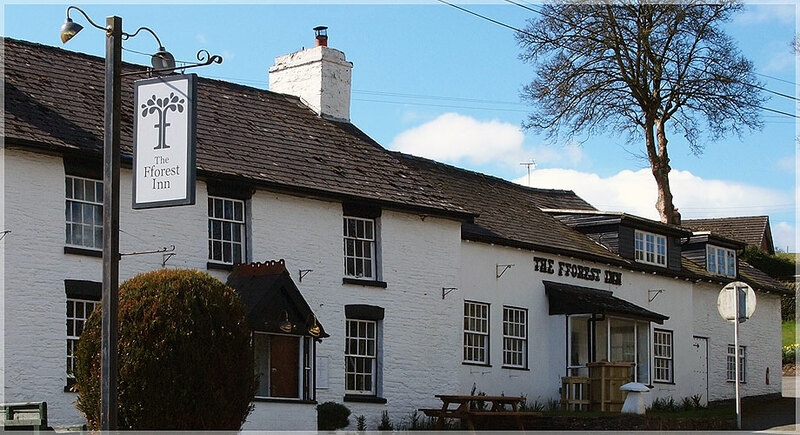 It is one of the few inns that can offer accommodation for more than six riders and is a popular overnight stop for those travelling from the Roast Ox and the Harp Inn across the heather moorlands of Glascwm.